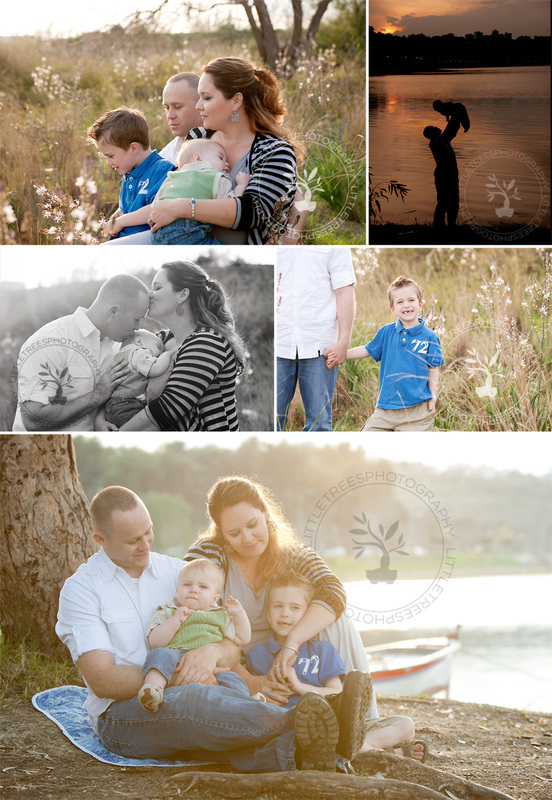 I love to see the changes in babies and young kids when I am lucky enough to photograph families more than once. This is my one of my TBFs (Turkey Best Friend), who has sadly moved on to the next chapter in their Air Force journey in California. Her littlest little was my very first newborn session! Look how he has grown...and their 5-year-old could not be more fun! Best wishes, friends - miss you lots!